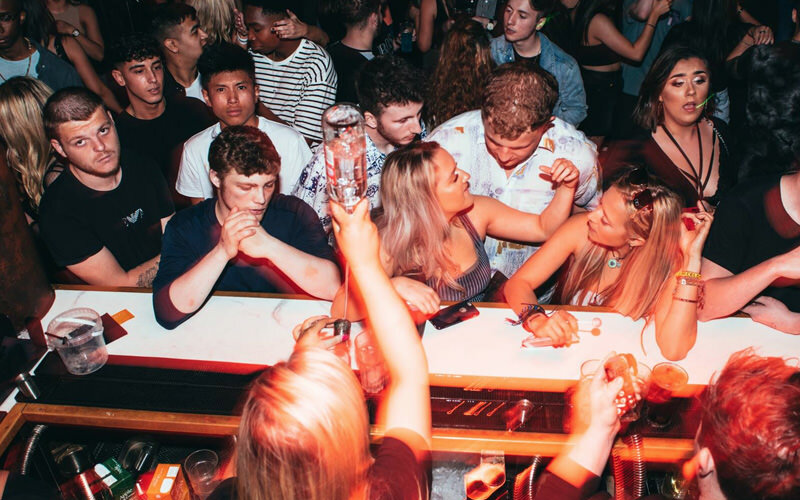 As a favourite haunt of the Geordie Shore gang, this buzzing bar is synonymous with rowdy nights and crazy nightlife junkies from across the globe. 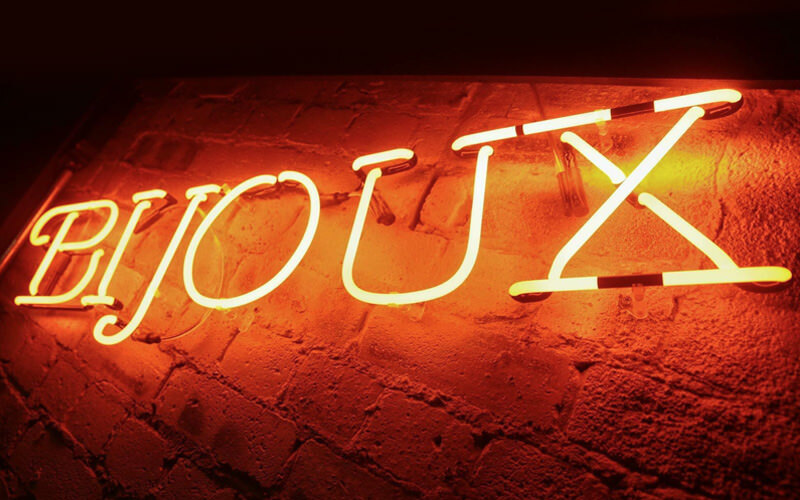 Billed as ‘the busiest little bar in Newcastle’, and located on the notorious Diamond Strip, alongside the likes of House of Smith, Floritas and Tup Tup – buzzing Bijoux isn’t the biggest of venues, but its compact, intimate vibe makes for a cosy, friendly and relaxed atmosphere. 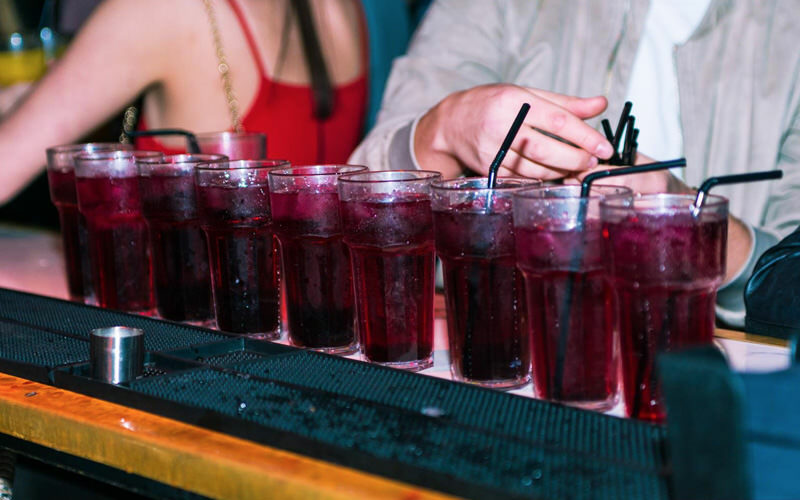 With sleek, illustrious black booths where you can kick back with your mates, a huge list of exciting drinks and some of the UK’s finest DJs performing – this is the place to party in The Toon. 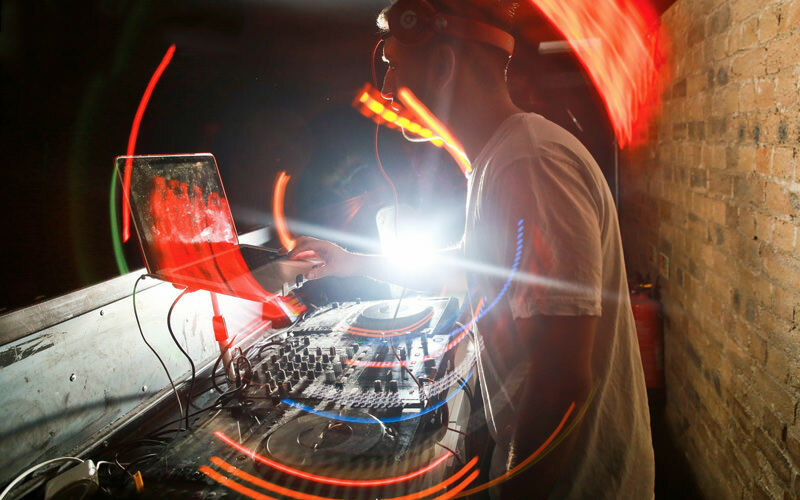 You and your group will be spoilt to guestlist entry and queue jump, as well as bottles of Absolute vodka, Gordon’s gin and prosecco, and a whopping total of eight Bijoux Bombs. Here’s to tashin’ on, and getting proper mortal.